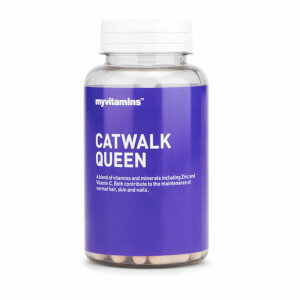 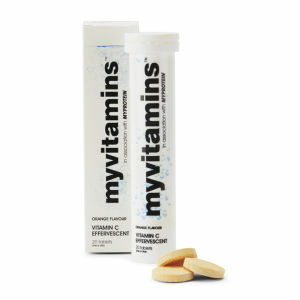 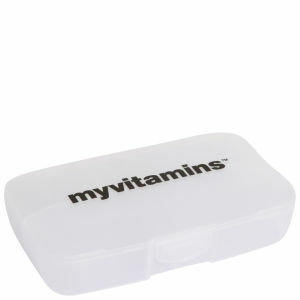 First launched in 2012, myvitamins is complete online destination for all things health and wellbeing. 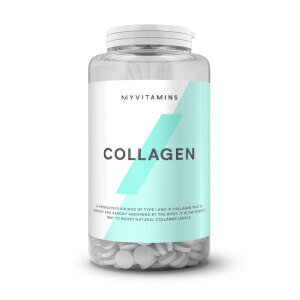 Their philosophy is healthy living made easy, with a complete range of quality vitamins, minerals and supplements developed by experts, just for you. 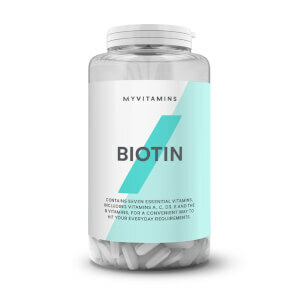 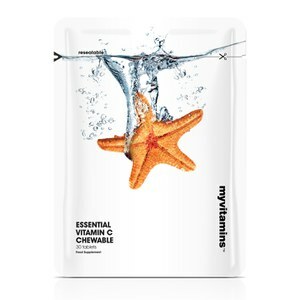 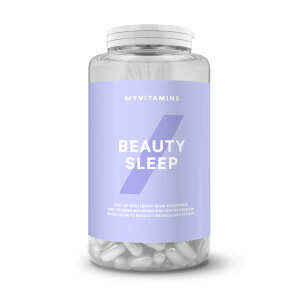 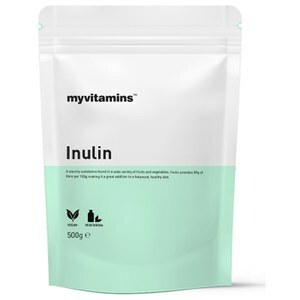 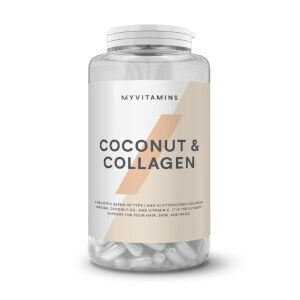 The complete myvitamins range includes everything from bathroom cabinet essentials like Vitamin C, Zinc and Iron to the very latest innovate supplements like Raspberry Extract, Ginseng and Maca. 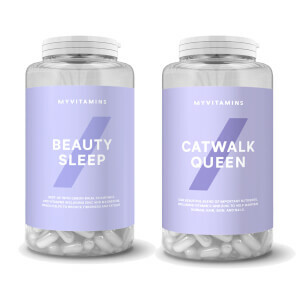 Whether you’re looking to boost your immune system this winter or kick start your metabolism, you’ll find the vitamin that’s right for you.